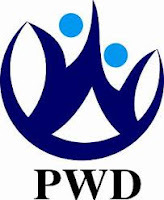 Public Work Department (PWD) Has Invited Application Form For 80 Jr. Engineer. Education: Diploma in Civil Engineering or its equivalent qualification from a recognized Board/University.